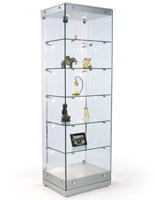 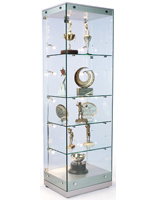 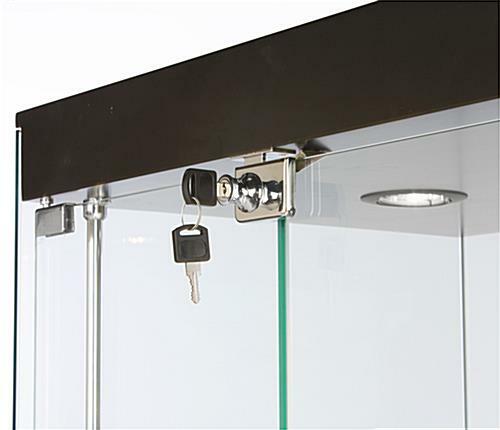 Display your merchandise without obstruction with this glass tower cabinet. 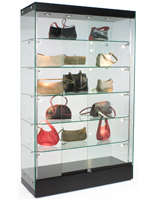 Featuring a frameless design, these contemporary cases offer customers a clear view of your products. 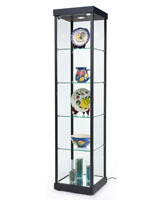 With its five adjustable shelves, this 24” wide tower cabinet can house items as large as a sculpture or as small as a gem. 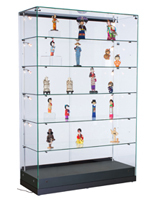 These cases include lockable doors, allowing you to display and protect expensive merchandise all at once. 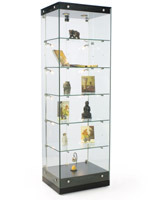 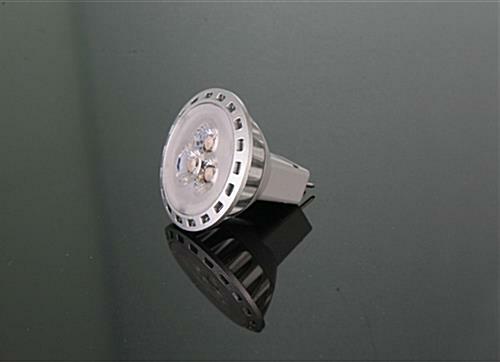 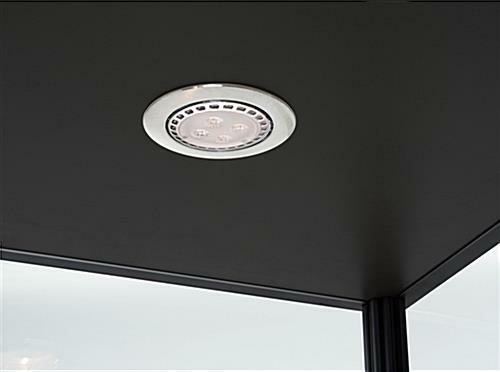 With its LED lighting and contemporary design, this tower cabinet is a staple fixture in many jewelry stores and even museums. 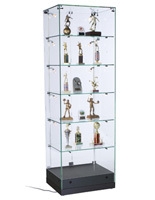 Remove the adjustable shelves to keep your display looking fresh and up to date.